Cryptocurrency start-ups in Chile are facing yet another hurdle as individual banks take a hard line against cryptocurrency exchanges. BancoEstado, Scotiabank and Itaú have become the latest institutions to demonstrate a lack of faith in the digital currency. The most recent operator to fall victim to strict banking policies was Santiago-based CryptoMKT, who were told by BancoEstado last Thursday that their account would be closed within 10 days. 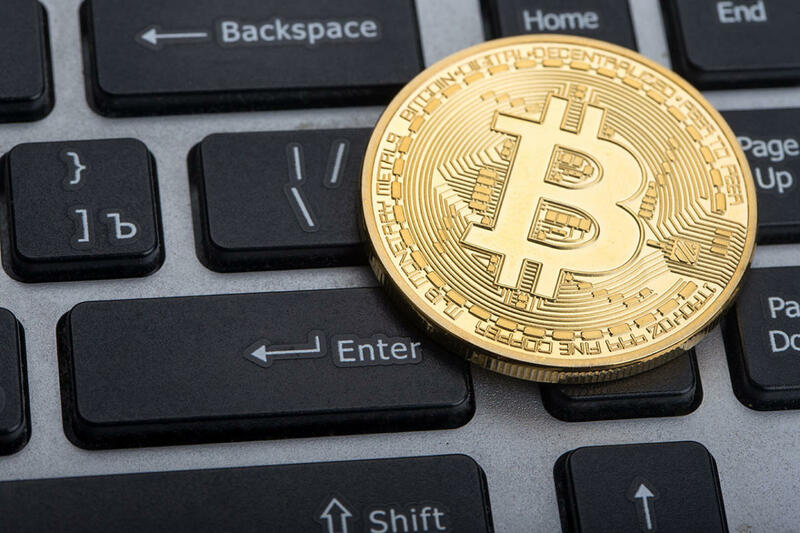 Other cryptocurrency traders whose accounts have recently been closed include Buda, who operate with Bitcoin. In Chile, cryptocurrencies are unregulated and therefore not recognised as legal tender by the central bank. On this point, CryptoMKT commercial manager Daniel Dupré voiced his concerns to BNamericas, stating that although BancoEstado’s decision to close their account “came as a shock”, misinformation and a lack of understanding has generated fears of financial criminal activity, dissuading certain executives from trading with cryptocurrency. The founder of Buda, Guillermo Torrealba, also echoed this, telling News BTC that state banks have “demonized cryptocurrencies because they don’t understand the technology”. However, it is worth noting that these cryptocurrency start-ups are all tax-paying legal entities, registered with Chilean financial authorities. Following the closing of their accounts, according to Chilean finance publication Pulso, both start-ups have called upon the Asociación de Bancos e Instituciones Financieras, or ABIF, to “make its position clear” and define whether companies linked to cryptocurrencies will have access to banking services, or whether the banks are “determined to prevent the existence” of the industry. When questioned on their aversion to the cryptocurrency start-ups, Scotiabank Chile’s CEO reportedly stated that the bank was merely“doing its job”. According to Pulso, BancoEstado claimed that whilst cryptocurrencies continue to be unregulated, they had simply decided not to work with companies in this sector. However, when asked, Itaú CEO Milton Maluhy did not provide NewsBTC with an explanation as to why the accounts had been closed, but did stress the need for cryptocurrency regulations. On a global level, it is interesting to compare the Chilean standpoint on cryptocurrency to that of other countries. Crypto-friendly Asia is a long way ahead, with countries such as South Korea already developing its own cryptocurrency, the S-Coin, as a means of financing city-funded welfare programs. Park Won-soon, the Mayor of Seoul, also has wider plans to apply blockchain technology to bureaucratic administrations in the city. China’s central bank also recently issued a statement confirming that as a country, they are willing to support a Global Regulatory Framework for cryptocurrency. Likewise, Europe’s stance is generally favourable. For instance, Turkey and Iran have been discussing the creation of a national cryptocurrency and the Estonian government is currently in the process of applying blockchain technology to all government processes. 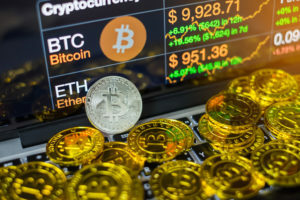 Nevertheless, the UK’s attitude towards digital currency is becoming increasingly wary, and Bank of England director Mark Carney recently stressed the need for urgent regulation of the crypto-asset ecosystem. In India, following mixed opinions on cryptocurrency and several warnings from the Finance Minister declaring that it was not legal, last month the state bank declared that “by 2030, traditional banking services could cease to exist with Blockchain. All services of banks can be replaced by Blockchain”. Of all the South American countries, Venezuela’s attitude towards cryptocurrency is possibly the most interesting. In an effort to stabilise the current economic crisis, President Nicholas Maduro launched the country’s very own national cryptocurrency in February, the Petro, which made $735 million in its first pre-sale day. However, rating sites such as ICOindex.com have already labelled the product a scam, and the legitimacy of the digital currency is being questioned. At the recent March G20 summit, a July deadline was put in place to confirm recommendations on a global regulatory framework for cryptocurrencies, in an effort for them to be able to co-exist alongside regular banks. 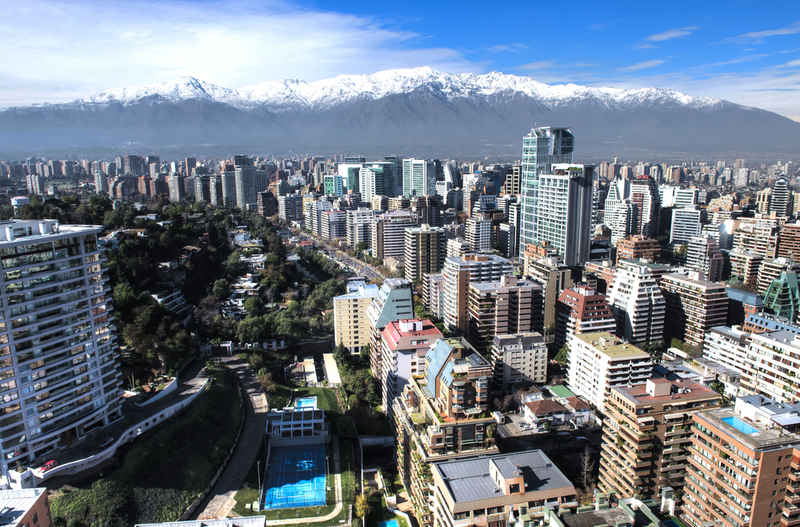 The recent closing of accounts in Chile is proof that the need for these regulations, along with general communication of information, is becoming increasingly pressing. 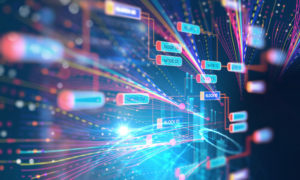 It seems, however, that the current lack of stability in the world of digital currency may continue to hinder this lack of clarification for the time being.